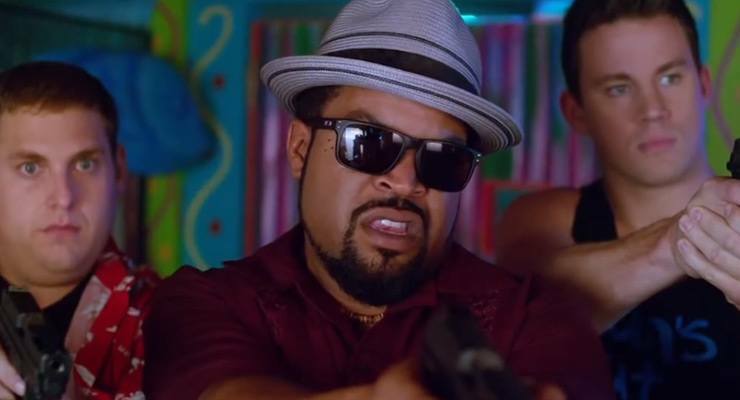 The boys are back for the follow up to the fantastic 21 Jump Street, in the aptly named 22 Jump Street. 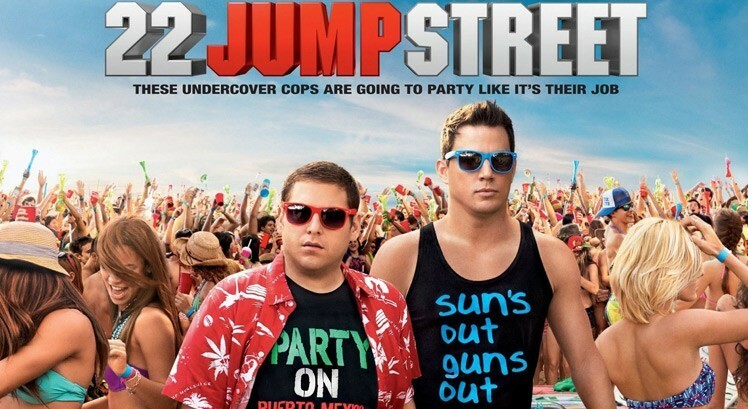 Channing Tatum and Jonah Hill reprise their roles as the two bungling undercover cops Schmidt and Jenko and are sent to go deep undercover at a local college – what could possibly go wrong?!? With so much focus on the vividly coloured Wayfarer’s we almost forgot to mention Ice Cubes fashionable Oakley Holbrook sunglasses. 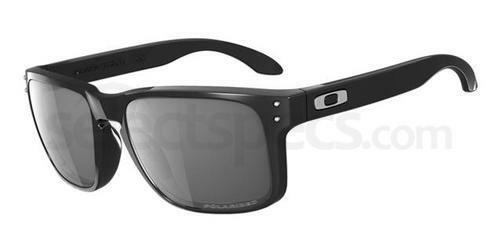 Check them out, what do you think of these as a squarer styled Wayfarer? 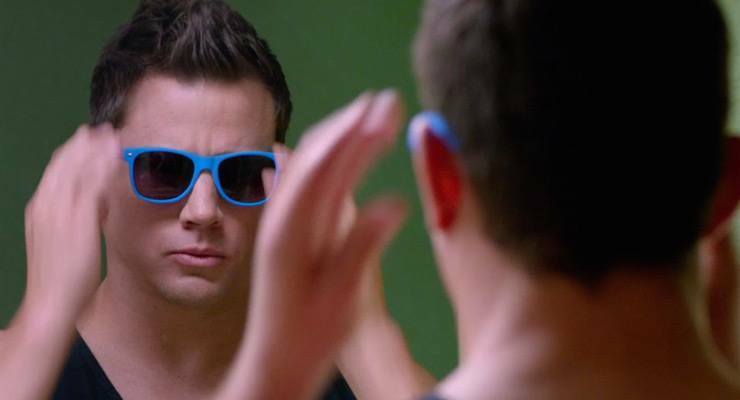 If you’re looking for a great pair of Wayfarers this summer, subtle or bold, be sure to check out our great collection here.